My bathtubs were in bad shape. Now they look completely new thanks to Artistic Refinishing. Allow us to explain why bathtub refinishing Fort Lauderdale makes so much sense. In the heat and humidity of South Florida, keeping a bathroom clean and neat can become a challenge. After all, bathrooms in dryer climates can still face issues with unsavory elements that stain, just because of how much time the room spends with hot, humid air filling it after showers and baths. In the tropical rainforest climate of Fort Lauderdale, however, it can verge on impossible to get a bathroom dry enough to prevent these issues. One important tool in keeping a bathroom in the best possible condition is bathtub refinishing and reglazing. In Fort Lauderdale, Artistic Refinishing helps to hide the stains and discolorations while also preventing future damage. 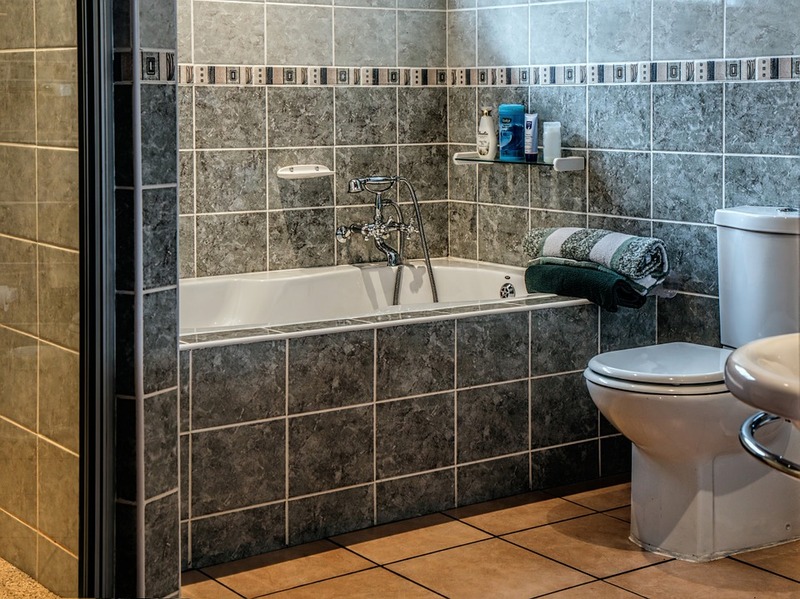 When homeowners see a dingy or out of date bathroom, their first instinct might be to gut the room and start over. In many situations, this is much more dramatic than is needed. Completely renovating a bathroom is an expensive and time-intensive undertaking. Often, studs, subfloor, and other structures are damaged during a renovation, which adds to the final cost and time that is taken up. This is why bathtub reglazing in Fort Lauderdale is a popular option. Instead of renovating entirely, consider tub refinishing or reglazing Fort Lauderdale. This process is simple, convenient, and takes much less time than a complete renovation while providing a fresh and revitalized look. We offer a huge number of finish colors, which can be applied in different ways to create different effects. 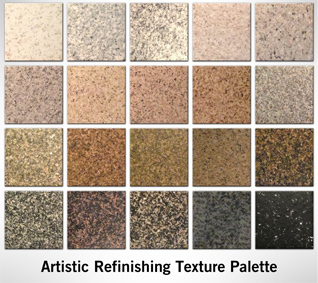 No matter what colors you want in your bathroom, we have a finish which will work for you. When it comes to bathtub refinishing, we apply a finish that is both durable and nonporous. The durability means that dings and bumps won’t cause damage to the finish over time. The nonporous nature of the finish means that tile or grout shouldn’t blacken, even if the room is humid. At a fraction of the price of a complete renovation, you get a fresh look for your bathroom combined with a more durable, healthier bathroom which will last for years. If you are considering tub refinishing or reglazing in Fort Lauderdale, reach out to Artistic Refinishing. With a number of awards from HomeAdvisor as well as years of positive customers reviews, we are confident that we understand the needs of the South Florida region. We work with our customers to find the right finish at the right price for their needs. Contact us today to start planning bathtub reglazing or refinishing and get a free quote on the process for your home.